Newly released memos from the FBI suggest the Associated Press worked together with the FBI to take down former Trump campaign chairman Paul Manafort. 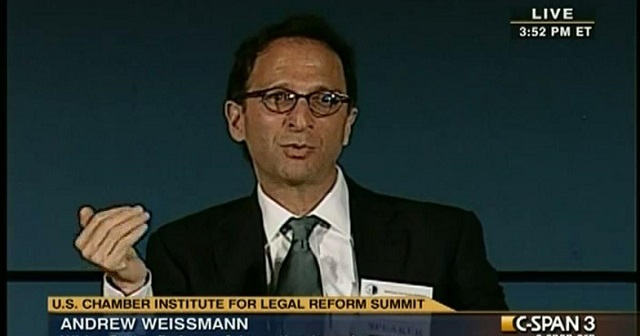 Special counsel Robert Mueller's top prosecutor is Andrew Weissmann. He's a sleazy New York lawyer who donated to Hillary Clinton and Barack Obama's presidential campaigns before going to head the fraud section of DOJ's Criminal Division in 2011. He reportedly arranged a meeting between the FBI and the AP to discuss Paul Manafort on April 11, 2017, and the AP's reporters appear to have violated all journalistic codes and provided his agents all manners of opposition research to help take Manafort down. Justice Department documents released on Friday confirm that the DOJ attorney known as Robert Mueller�s �pit bull� arranged a meeting with journalists in April 2017 to discuss an investigation into Paul Manafort. Manafort�s lawyers obtained the documents on June 29 and revealed them in a briefing filed in federal court in Virginia. The attorneys are pushing for a hearing into what they say are possible leaks of secret grand jury information, false information and potentially classified materials from the meeting. Manafort�s attorneys have for months questioned whether Weissmann, the number two official on the Mueller team, leaked information about Manafort to The AP. 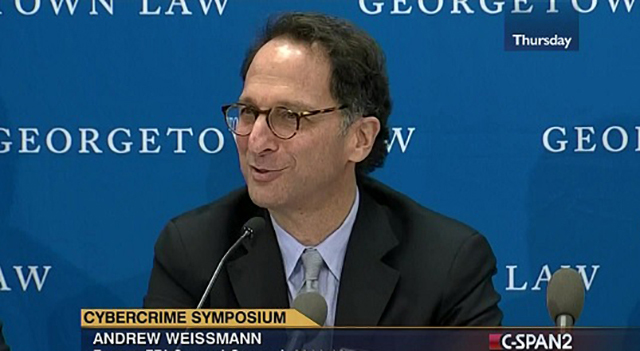 At the time of the meeting, Weissmann served as chief of the Justice Department�s criminal fraud section. He previously served as general counsel to Mueller when he was FBI director. Weissmann joined the special counsel�s investigation when it was formed on May 17, 2017. Are these news hacks "watch dogs" or co-conspirators? Sure seems like the latter. Friday�s court filing includes two reports about the April 11, 2017 meeting: one written by Pfeiffer and another written by Supervisory Special Agent Karen Greenaway. �The meeting was arranged by Andrew Weissmann,� Greenaway wrote in her report, for the first time establishing that Weissmann took part in the meeting. Day and Gillum published an article a day after the meeting laying out some of the allegations against Manafort, including that he was listed in a �black ledger� that documented illicit payments from a Ukrainian political party allied with the Russian government. During the meeting, the AP reporters told the DOJ and FBI officials that they had learned about Manafort�s storage locker. Greenaway�s report says that the journalists provided government officials with a code for the storage facility but did not provide a name of the company or an address. Lauren Easton, the director of media relations for The AP, defended the journalists� briefing with government officials. �Associated Press journalists met with representatives from the Department of Justice in an effort to get information on stories they were reporting, as reporters do. During the course of the meeting, they asked DOJ representatives about a storage locker belonging to Paul Manafort, without sharing its name or location,� Easton said in a statement to The Daily Caller News Foundation. Note, she did not deny that they handed over a code for the storage facility. They worked in concert with the FBI to take Trump's former campaign manager down in the midst of an active grand jury investigation. This is insane. The only "collusion" going on is with deep state cronies like Andrew Weissmann and the media. Everyone connected to Mueller's witch hunt should be fired and investigated.